Declawing or onychectomy is the amputation of the last bone of each ‘toe’ in a cat’s paw. If performed on a human, it would be the equivalent of cutting off each finger at the last knuckle. Many people misunderstand the procedure as simply ‘clipping’ the nails off when in reality it is much more of an invasive, painful procedure. Many countries of the world like the UK and parts of the US have banned declawing, deeming it an unnecessary and painful procedure. 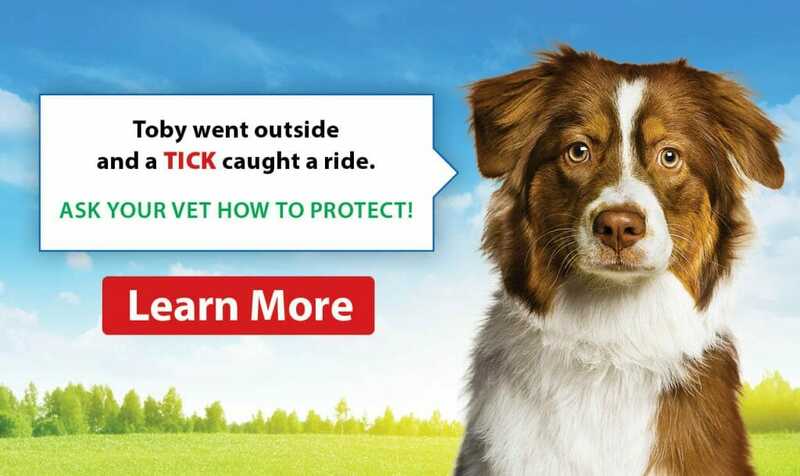 Most veterinarians oppose the idea unless there is a medical reason that it needs to be done such as an infection or disease in the animal, or if the owner becomes immune compromised and a cat scratch might be life-threatening. The process of declawing itself involves using a scalpel blade or guillotine clipper and amputating each of the toes at the third phalanx of the front paws. The wounds are closed with stitches or surgical glue, and the feet are bandaged. Cats are given safe dosages of heavy pain control for days afterward, and should be kept in hospital for a few days afterward to ensure adequate pain control and that the cat is kept quiet so that things can start to heal. Even when everything is done perfectly, complications can still arise with healing. Cats may limp after surgery. They may hold up a paw for years. There can be complications such as neurological pain, “phantom limb” pain and paralysis. Many declawed cats may suffer from arthritis later in life because their natural gait has been altered. Some cats react to the suture material or glue if it is used. They can also develop swelling or infections. Cats are commonly declawed as a ‘quick fix’ for unwanted scratching behaviour. However, many have not fully explored the many other options that are available that should be tried and exhausted before declawing is even thought of. Declawing can actually lead to an entirely different set of behaviour problems that may be worse than shredding the couch. They may start to urinate and defecate outside the litter box and around the home, due to their paws feeling different. Some owners may want to declaw because of aggression issues, however, cats will likely become biters because they no longer have their claws for defence. It is much better for the cat, for owners to figure out why they are being aggressive, then just resorting to removing their claws. Scratching is a normal behaviour for cats. It isn’t done to destroy your favourite piece of furniture. Cats scratch to remove the dead husks from their claws, to mark territory, and to stretch their muscles. Cats are about 8 weeks old when they begin scratching. That’s the ideal time to train them to use a scratching post and allow nail trims. Pet owners should not consider declawing a routine prevention for unwanted scratching. Educated pet owners can easily train their cats to use their claws in a way that allows everyone in the household to live together in harmony. Trimming your cat’s nails frequently. Usually trimming them every 2 weeks or so, should keep the nails short enough that they don’t do damage to furniture. Getting your cat used to having their nails trimmed at a young age is important, as this will make it easier for you and them. If you are unable to trim them at home, your veterinarian will be able to do them as well. Regardless if you are worried about your furniture or not, cat’s nails should be trimmed regularly to prevent ingrown nails. Providing multiple scratching posts around your home. Offer different materials like carpet, wood, and cardboard, as well as different styles (vertical and horizontal). Using different toys and catnip will help entice your cat to use the posts. Putting the scratching posts in various areas of your home will also give more outlets for them to scratch. If it’s not readily available to them, they will scratch something they aren’t supposed to. There are so many different things you can purchase that might interest your cat. Using soft nail coverings like Soft Paws. 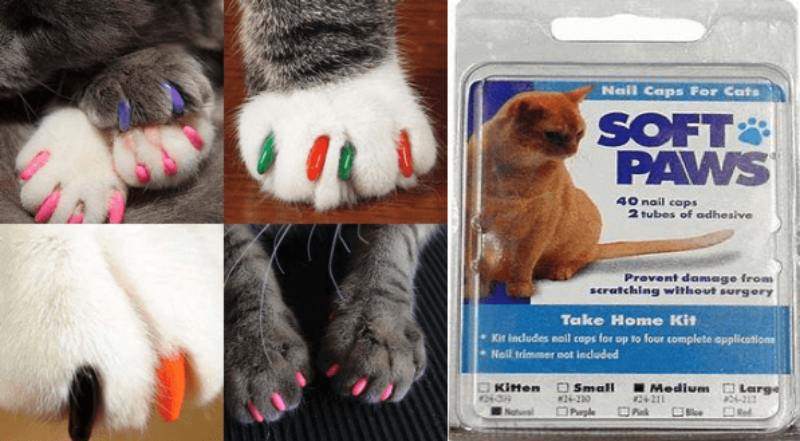 They are glued with a special safe adhesive to your cat’s nails and prevent the nails from causing any furniture damage. They will need to be replaced about every six weeks. They usually come in a pack of 40, which allows for 4 applications. They also come in various colours. Attaching a special tape (like Sticky Paws) or aluminum foil to your furniture to deter your cat from scratching. 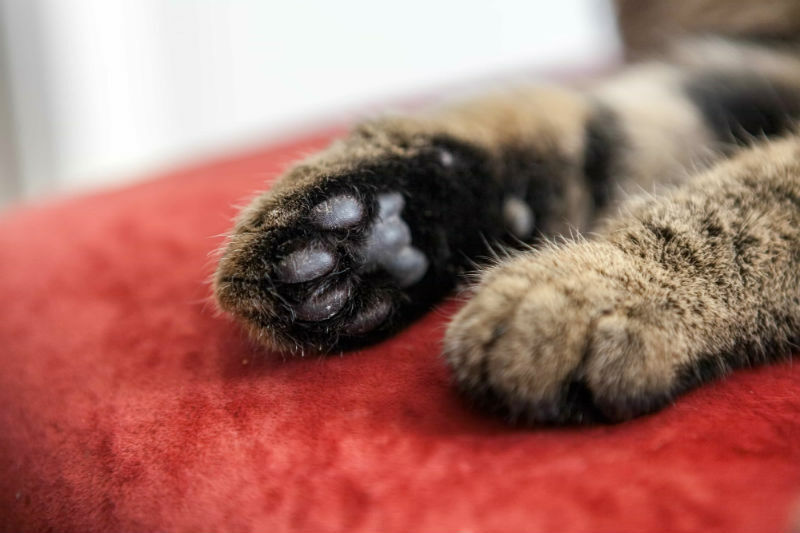 Cat’s won’t like the feel or the different surface on their paws, and it should make them not want to scratch. 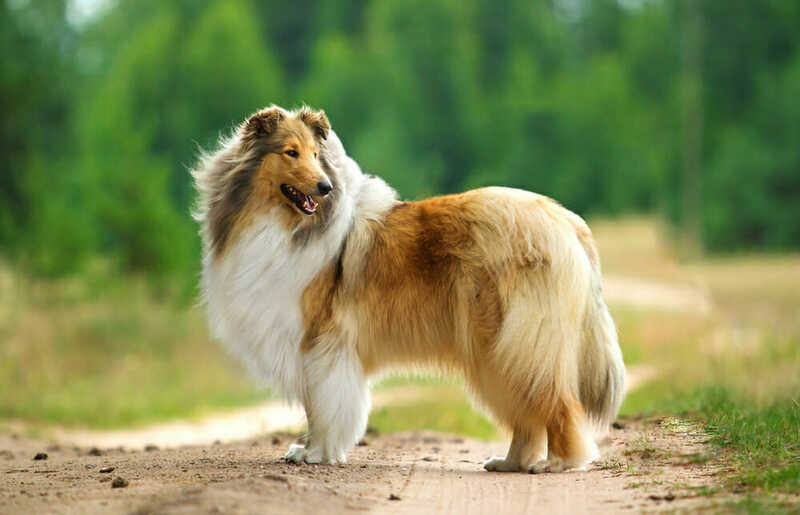 You can also spray a pet safe bitter apple or citrus spray, would also deter them from the furniture. Another option is trying a product like Feliway. When a cat feels happy and relaxed in their environment, they rub their cheeks against objects around them, leaving a facial pheromone. Feliway mimics this natural facial pheromone used to mark their territory as safe and secure. Pheromones are chemical signals which are used for animal communication. Spray to the undesired scratched area daily. Don’t spray Feliway on the scratching posts as this would prevent the cat from using it. Apply at least once daily for at least a month. Stop when the cat rubs the site with its head. By using Feliway it will take the place of the cat scratching the furniture to mark its territory, as the cat will already recognize the pheromone on the object without having to scratch. Unwanted scratching behaviour can be a frustrating thing to deal with, but with patience, persistence, and education, you will have intact furniture, and a happy cat that gets to keep their claws!